Trade shows are all about seeing competing businesses fighting over potential customers, publicly praising their own egos. This is somewhat bland to the average public who does not necessarily have an interest in all the behind-the-scenes stuff. Unfortunately, these are the individuals that you have to attract to your brand, otherwise, your trade show stint is considered a failure. To attract more audiences to your booth during trade shows, you can employ gimmicks such as hiring rental furniture for events in Miami. That would be a good extra service for those interested in your brand. Or, you can just land it well enough with your stand design that you do not need to have gimmicks like this. 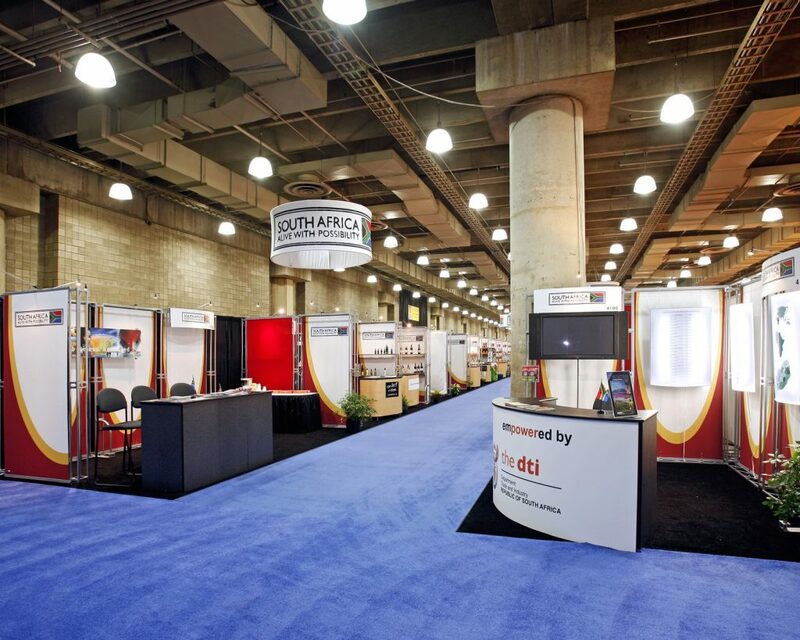 When coming up with a booth design, ensure that you take into consideration your location on the floor. Do not complain where you are placed. You just need to make it work because the tiniest of locations on the floor, if used right, can outwork those who are placed a lot better. The key there is attraction. In light of attraction, part of the visual appeal is ensuring that the staff manning your booth on the day are well groomed, including their haircut. Moreover, they should be knowledgeable about the products and the services that you are offering. This allows for engagement with attendees without having someone to bother them all the time. 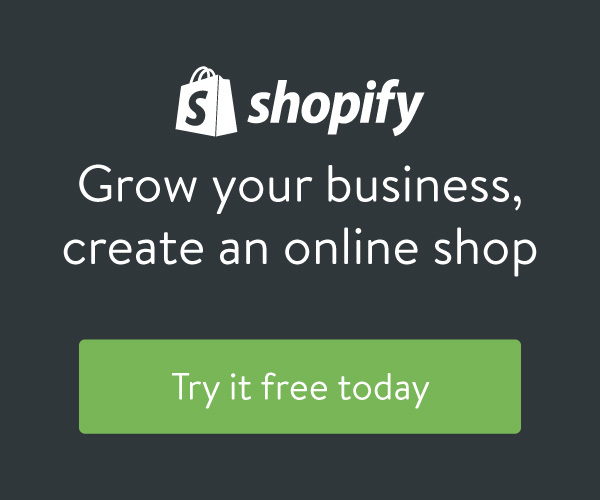 A way for them to navigate themselves around your brand, products, and services, without anyone nagging at them all the time. It minimizes the intimidation factor that normally keeps attendees at arm’s length in spite initial interests with your brand. It might also help if you have a place where the crowd you attracted can voice out their thoughts. A physical structure where feedback is immediate. A comment wall is something you might consider putting up as part of your booth design. Let us just hope that the comments they put up is related to your brand, your product, and the services that you have on offer. There will be trolls, that is only natural. All you can hope for is the good nature of humanity to come out first. Going around a trade show can be exhausting to a point where attendees may become hungry or thirsty. Offering food and drinks in your booth might just be the kind of gimmick that will attract guests over to your booth. Chat them up while having their refreshments, maybe you will interest them enough to stay and explore what you have to offer them. At first glance, these may be gimmick strategies to attract a crowd that might not be your target audience. 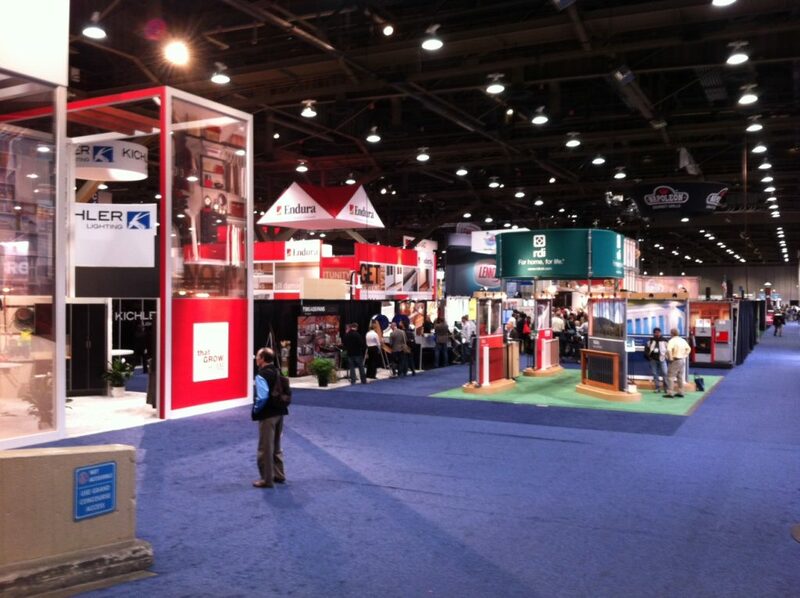 However, the main goal of a trade show is to initially attract a crowd. You can pick the ones you want later on. The larger the crowd you attract the better your chances of having more than a handful of target consumers gained, which is worth every gimmick you come up with. 6 Powerful Law of Attraction Quotes to Help You Change Your Life!